Manufactured using a 67/33 Poly/Cotton fabric which is hard wearing yet comfortable next to the skin, these shirts were actually designed as lightweight jackets. 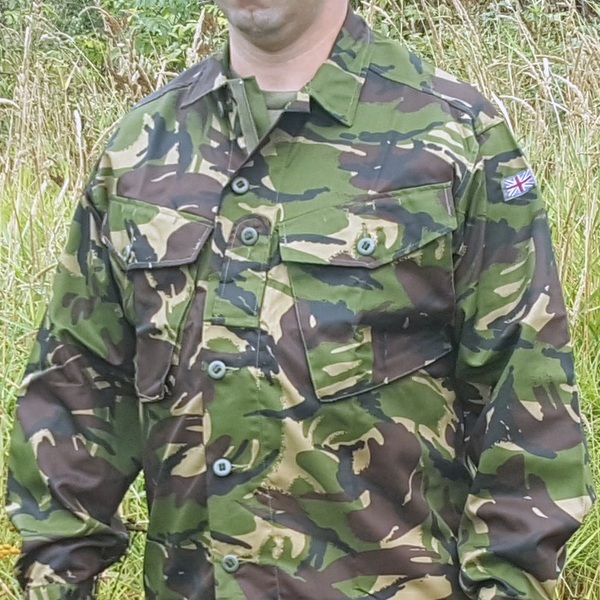 The fact that these were intended to be worn untucked and over a T-Shirt infuriated every British Army RSM and these were therefore most often worn as a shirt in garrison - tucked in! A front fastening zip is covered by a button closure storm flap. This can be worn secured up to the neck or as a V neck collar. 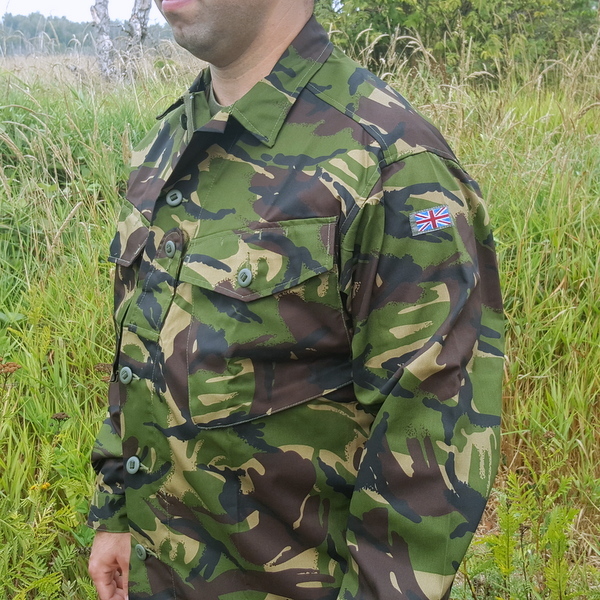 Two chest pockets are fastened by small slotted buttons. Each one has pen pockets inside as well as sewn-in loops to attach personal items not to be lost. 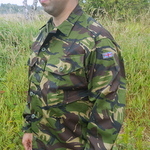 An eppaulette for displaying the wearers rank badge is located on the front. Cuff adjustment is by 2 small buttons provided at each wrist. 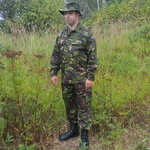 The sleeves were often worn folded up above the elbow in summertime around garrison or partially rolled up for warm weather combat operations. 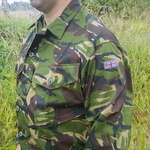 A small Union Jack flag is sewn to left upper sleeve denoting the wearers UK nationality. 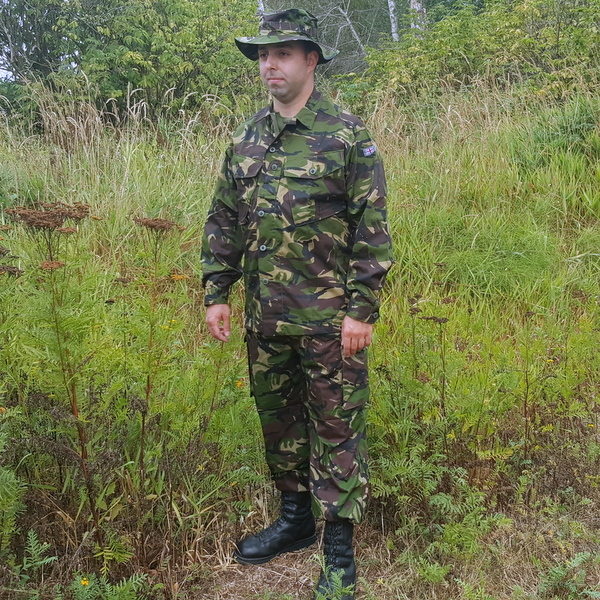 These garments are no longer in production and so new and unissued condition ones like these are extremely rare now. 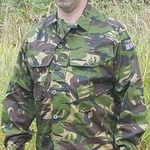 Our stock is direct from Military war reserves and limited so order while they are still available. Sizes in centimeters by Height/Chest are shown on the drop down menu below.